Check out some of our most popular teachers near Beasley, TX including Houston, Sugar Land, Katy, Pearland and Cypress. Hello there, my name is Colin Lewis. I have been playing the drums for ten years now and I would love to help you or your loved ones master the art of hitting stuff with a piece of wood. I teach beginners seeking to learn the basics of drumming as well as intermediates seeking to diversify their stylistic influences. 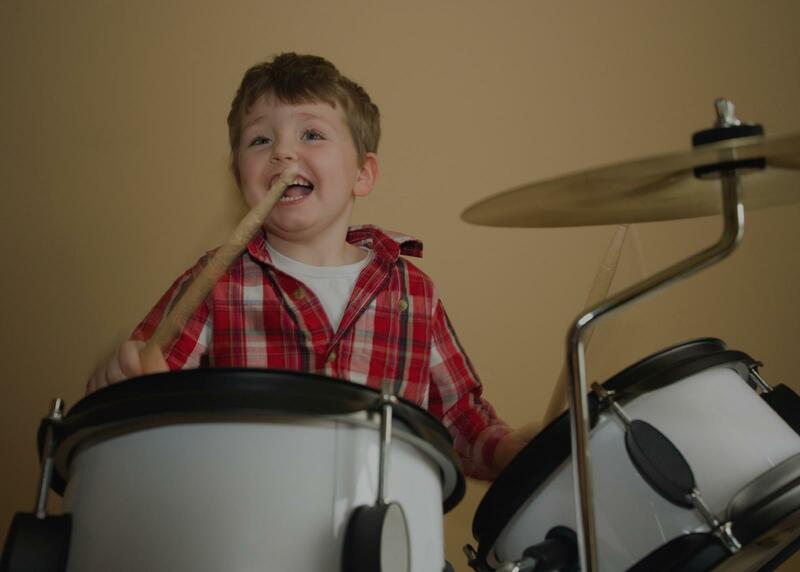 So you want to learn to play the drums? I'll teach ya! !